Welcome to the Caversham Primary School Association (CPSA), the school’s parent teacher association! We are a registered charity (No. 1133086), which raises funds for equipment, activities and many other items which add to the school environment and curriculum. 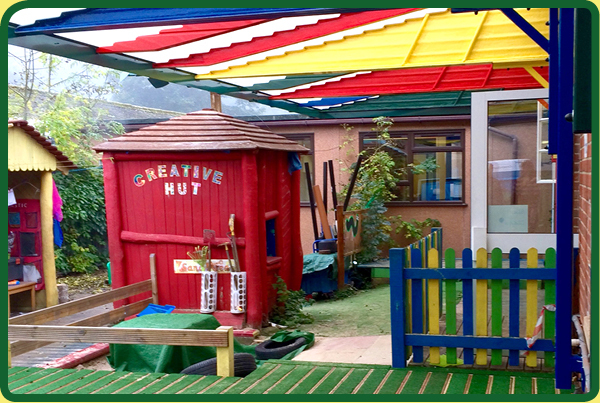 We have recently raised funds for the lease of a school minibus, ipads, outdoor play equipment, scooter pods and, most recently, a fabulous outdoor classroom. Each year we raise money through a variety of social events and activities, including the hugely popular Summer BBQ and Christmas Fun Day, as well as quiz nights, auctions of promises, shopping evenings, discos and film nights for the children, cake and uniform sales, an annual pantomime trip, football tickets and much more besides. We are extremely grateful to the school’s parents, staff and children who so generously support our fundraising events, as well as to many local companies for their kind and generous contributions. Like us on Facebook (www.facebook.com/cavershamprimaryschoolassociation) to find out what events are coming up and what we’re currently raising money for. Interested in getting involved? There are lots of ways that you can help. Come to our meetings: the CPSA is run by an enthusiastic committee of parents and staff, who meet each term to plan the calendar of events. All parents and guardians of Caversham Primary children are automatically CPSA members and our meetings are open to all, whether you wish to contribute ideas, get involved in running a particular event, or just come and support. There is no commitment to attend every meeting and we love seeing new faces and hearing new ideas. Volunteer as a class rep: help to provide a link between the teachers, CPSA and other parents in your child’s class. Be ‘happy to help’: join our list of those willing to be contacted when we need support for a particular event. Take advantage of cash-back deals: a number of companies offer a percentage of your purchase price back to the school, at no additional cost to you – e.g. through easyfundraising.org.uk. Offer sponsorship: we are always looking for new sponsors, whether it will be for a particular event or on an ongoing basis. If you would like to discuss sponsorship options, please contact us via the school on 0118 937 5454, or email cpsa@cavershamprimary.reading.sch.uk. Matched giving: we would love to hear from you if your company runs a scheme that will match the funds raised at a particular event or can make a one-off charitable donation.